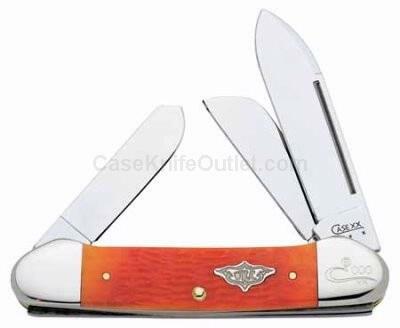 Each knife will feature the Case "Long Tail C" Serilization, Strictly limited to 100 pieces produced. As with all natural material color and texture may vary. made in the USA.